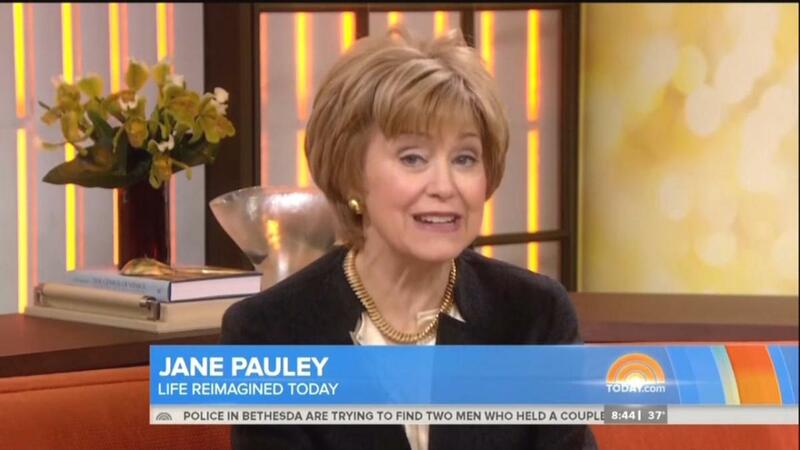 Pauley, who worked for the Indiana Democratic State Central Committee in 1972, co-hosted NBC’s Today show from 1976 to 1989 and has been a contributor again to NBC’s morning show since 2010. Using her husband’s last name, Jane Trudeau, she maxed out to the Obama campaign in 2008 with a donation of $2,300, per OpenSecrets.org. Former Today Show and Dateline co-host Jane Pauley returned to Indiana Sunday in support of Democratic presidential candidate Barack Obama. Pauley started her day speaking to supporters at Southside Park.